Sice nemam cas na tvoreni, kvuli me slavne bakalarce, ale kurz francouzske cukrariny, ktery jsem dostala od mamky, jsem si nemohla a hlavne nechtela nechat ujit. Bylo to naprosto famozni. My jsme si to skvele uzily (s mamkou) a hlavne jsme uepkly plno dobrot, ktere jsme si potom odnesly vsechny domu. 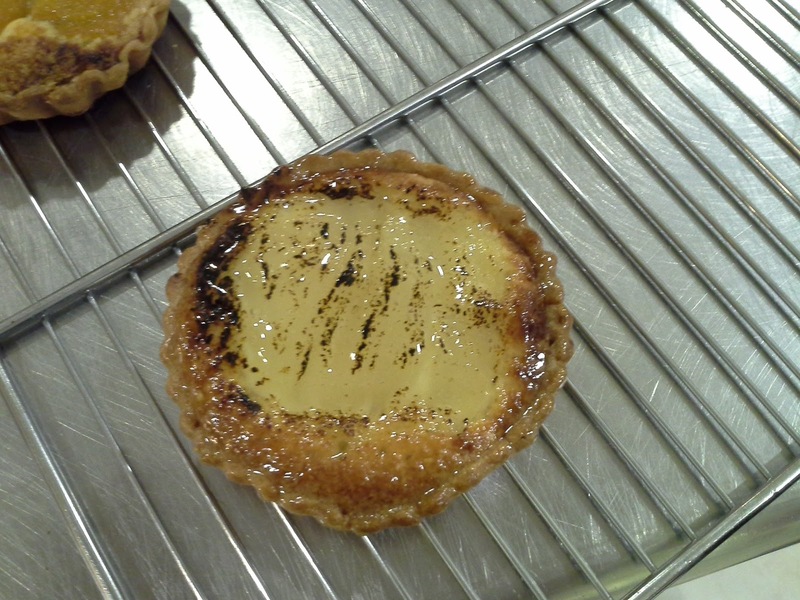 Although I have no time for crafting, because of my bachelor's thesis, but I couldnt miss the course of basics frech patisserie. It was fantastic. 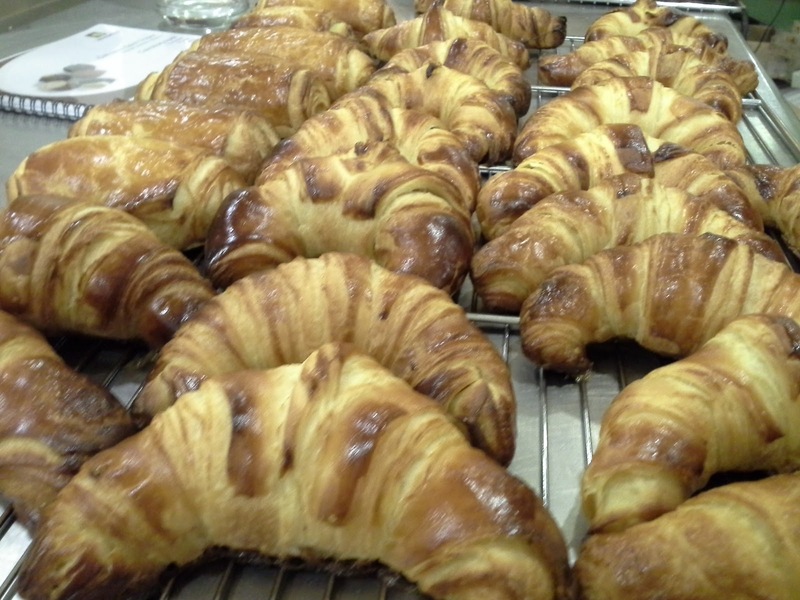 We have fully enjoyed it and also have baked the best croissants and brioche and other, which we could take home. Kurz se konal v cesko - francouzske cukrarne, troufam si rict nejlepsi v Praze, Saint Tropez. Bydlet v centru, chodim tam kazdy den. Ty jejich makronky, dorticky, pralinky a spousty dalsich dobrot.. The course was held in czech - french patisserie, I dare say the best patisserie in Prague, Saint Tropez. If I lived in the centre I would go there everyday. Their macarons, pies, quiche, tarts, pralines and many other tasty things. Urcite se tam zastavte na salek kavy a nejaky dobry zakusek. If you are in Prague, definetely visit this patisserie.